At the heart of the Rivers Trust’s vision is our commitment to ensuring the highest standards of academic performance. We are ambitious for our schools and have set challenging yet realistic goals to ensure they continue to make progress and all our students achieve their full potential. 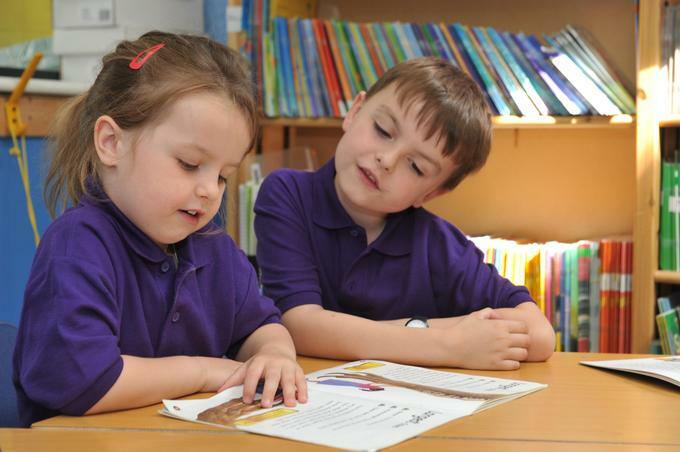 All schools have at least 80% of children reaching the expected standard in phonics by the end of Year 1. All of our schools are above the floor standard at the end of Key Stage 2. All of our schools have positive progress scores for writing. This is an area that we have been working hard to improve over the past year.